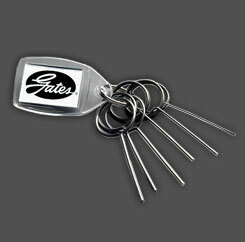 Hydraulic Tensioner Pin Set available exclusively from Gates, is a must have for every technician. 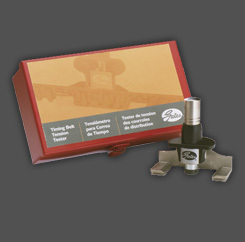 Timing belt tensioners need to be compressed during service. 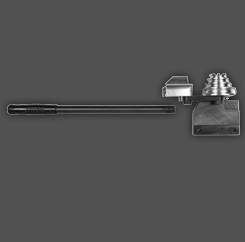 Many technicians use a drill bit or allen wrench to hold tensioners in their compressed state which can be dangerous and may bend or damage tools. 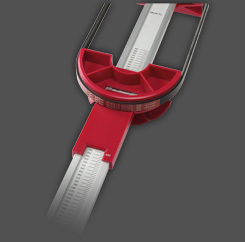 Pin set is made of hardened spring steel to hold the strongest tensioners. 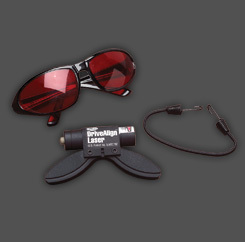 Comes conveniently mounted on key chain with six different sizes to service a variety of applications. 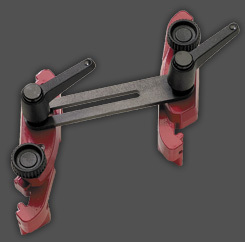 Can also be used to hold certain serpentine belt tensioners in place during service.